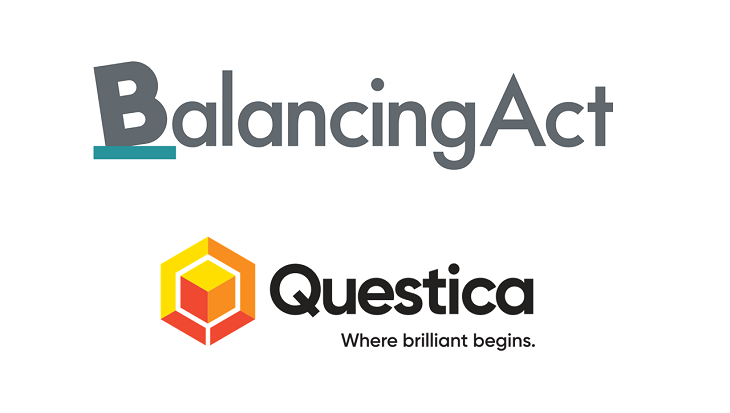 Questica, a leading finance technology company specializing in budgeting, performance and data transparency software for the public sector has entered into a purchase agreement with GTY Technology Holdings Inc. (NASDAQ: GTYHU/GTYH/GTYHW) (“GTY”). After market close today, GTY, a special purpose acquisition company (“SPAC”), announced their intent to purchase six software and service providers – Bonfire, CityBase, eCivis, OpenCounter, Questica and Sherpa Government Solutions. These companies are leaders in their respective solution segments of procurement, payments, grant management, permitting portals, and budgeting. Access the full release announcement. These acquisitions under GTY come at a time of accelerated change in North America’s public sector. There is significant opportunity for digital transformation within these government, education and healthcare-related organizations. Many agencies are looking to remove the technology barriers preventing them from operational efficiency, collaboration, and data-based decision-making by moving off legacy systems to modern cloud-based software solutions. 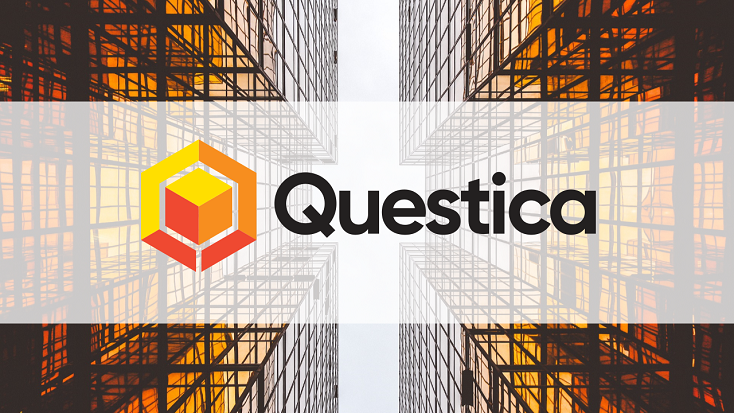 This investment will enable Questica to accelerate its business and growth plan, strengthen its customer relationships, and expand its solutions, employees, and infrastructure to meet the complex budgeting, performance, and transparency needs of public sector organizations today and in the future. Questica will join GTY as an independent business unit, maintaining its brand and current leadership structure. This purchase agreement is subject to the customary closing terms and conditions. For media inquiries, please contact Wendy McLean-Cobban, Marketing Manager, Questica. As a leader of budgeting and preparation software since 1998, Questica’s goal is to make public sector finance better for everyone. Over 675 governments, colleges and universities, K-12 schools, hospitals and healthcare facilities, and non-profit organizations throughout North America have eliminated spreadsheets, opting for smarter planning, budgeting, management, transparency and sharing with our solutions. Our highly scalable software has been implemented at organizations managing an annual budget of $10 million to others with multi-billion-dollar annual budgets. Questica is also listed on the 2018 GovTech 100 Index which showcases the leading companies serving state and local governments in unique, innovative and effective ways.